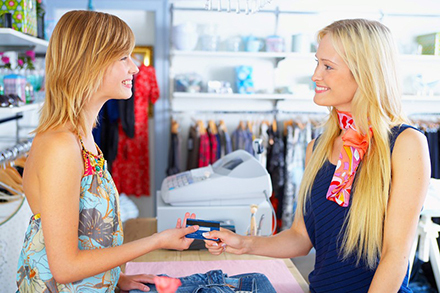 MexZotic Retail Partner’s now have the flexibility to offer Retail & Online Discounts to their Customers. The below Specials and Discounts are ONLY available to approved Retail Partners. 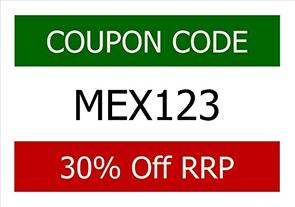 Choose your preferred 6 digit alpha/numeric code for example "MEX123" or we can generate a generic code for you if no preference. 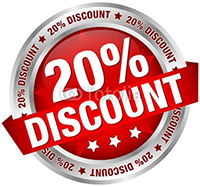 Select the Discount to be offered such as 30% Off RRP or 50% Off RRP - multiple codes can be assigned simultaneously if different discounts are required at the same time. Select the Length of promotion such as 1 month, 6 months, 1 year or open as each code has an expiry date. Open would usually have a 3-5 year life cycle and then a new code can be generated thereafter. Simply print the code and give it to your Customers with your URL. 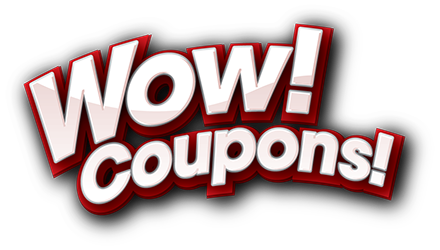 The coupon code is issued directly to the Retail Partner from MexZotic so that you can pass it onto your Customers either by email, printed voucher or on the back of a business card for example. 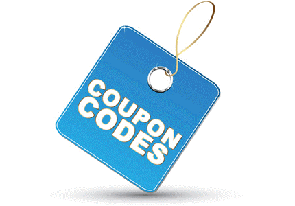 The code is entered at checkout by the Customer to receive the discount. Codes can be cancelled by the Retail Partner at any time. Note: All new customers to the website will be assigned an ID number prior to buying and this ID number will assign the correct profit to the Retail Partner Member in the Accounts module. NOTE: All new Members automatically receive our standard Fashion Collection 20% Discount Voucher valid for one (1) month from date of issue and valid for multiple purchases.